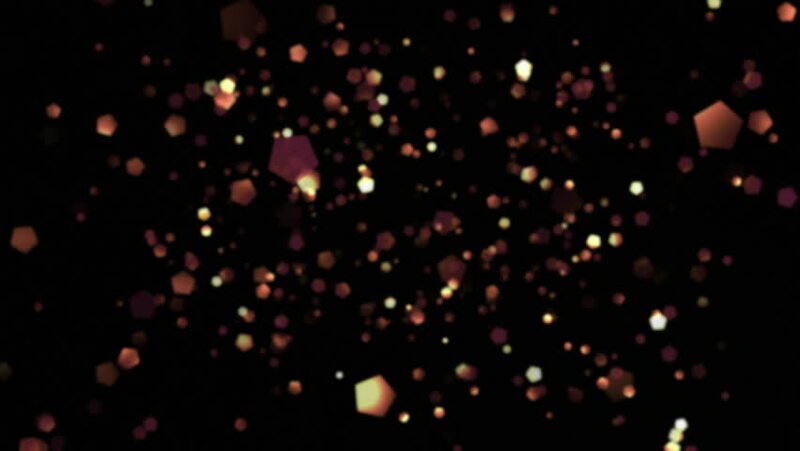 hd00:20Abstract background with shining bokeh sparkles. 4k00:30Many particles flying in the air. Looped video background. hd00:20Great blurred fireworks background at night.